Hail Caesar! 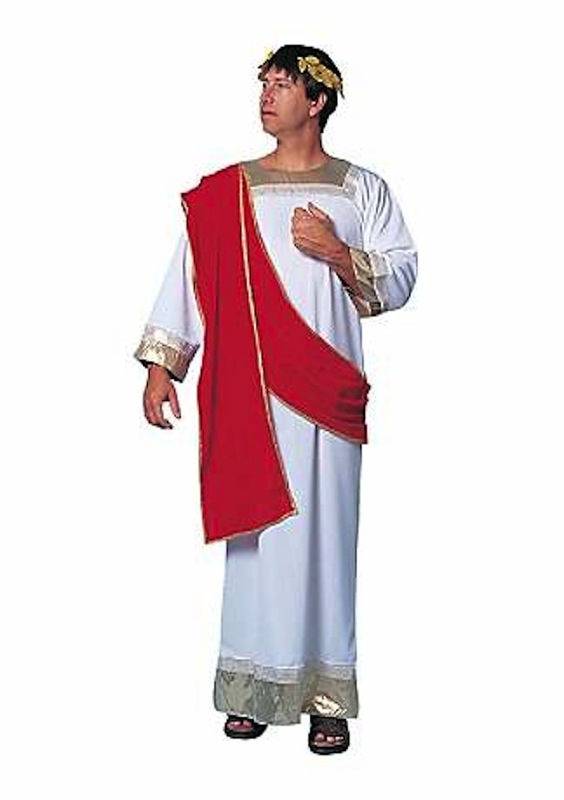 This costume comes with a long white toga with a red shoulder drape and gold trim at the hem and sleeves. We give you the laurel wreath to complete the look. Have your date go as Cleopatra! Perfect for a couples costume! SKU: 48222. 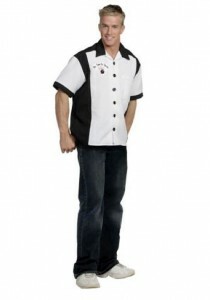 Category: Men's Costumes. Tags: caesar, roman. 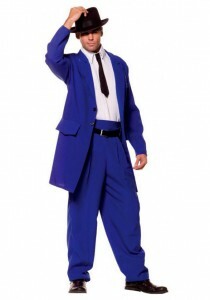 Be the first to review “Caesar Costume” Click here to cancel reply.